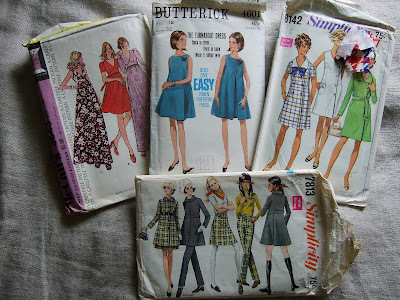 I wanted to show you this tent dress in particular, Butterick 4601. 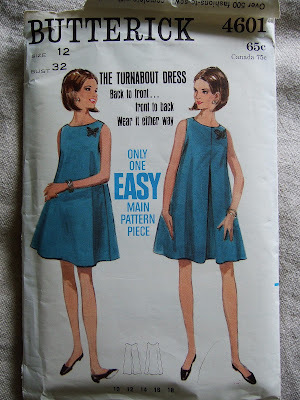 It's a 'turnabout' dress, which means you can wear either the pleated or the plain side in front. 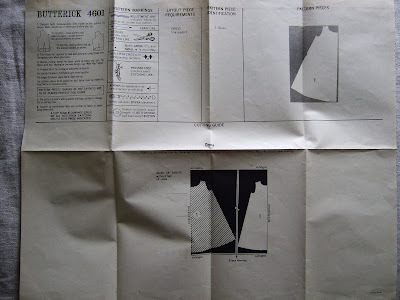 There is only one pattern piece, and the pattern layout page couldn't be simpler! The neck and armholes are finished with bias strips of the fashion fabric. Looks like a fun one-day project. Very awesome patterns. I love the wrap dress on the left!! You did quite well!!! What a great haul! 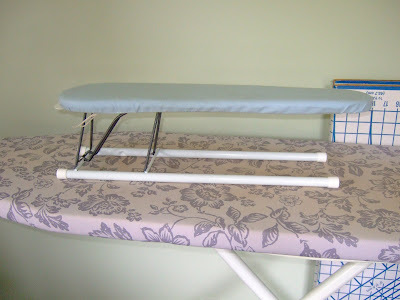 I love the fabric - three things came to mind right away for it! 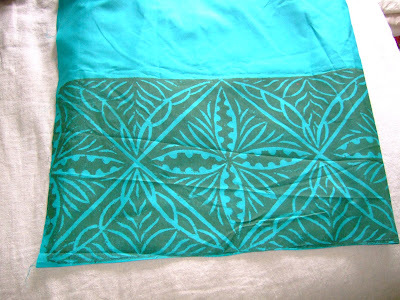 And the patterns are really cute too. I guess I should really try yard sales again...can't wait to see what you do with the fabric.